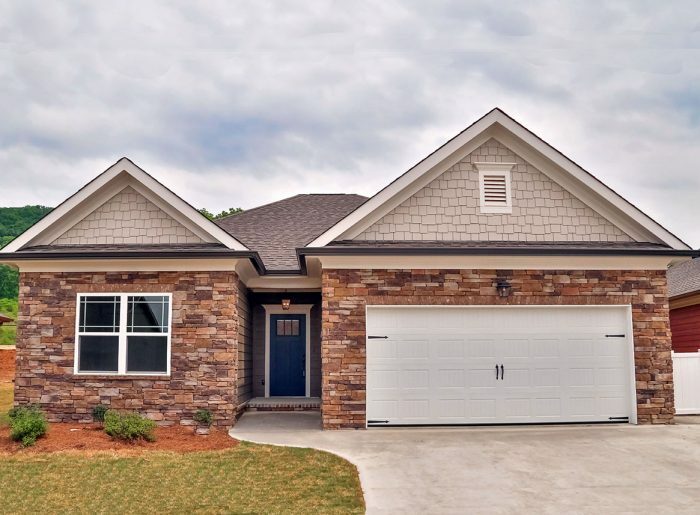 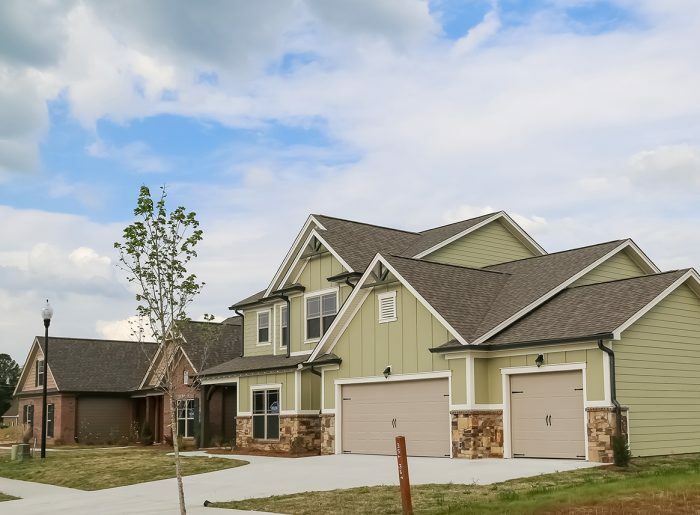 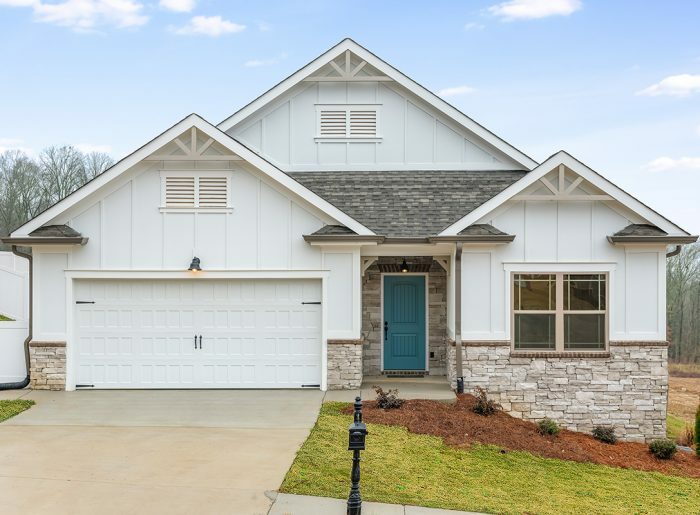 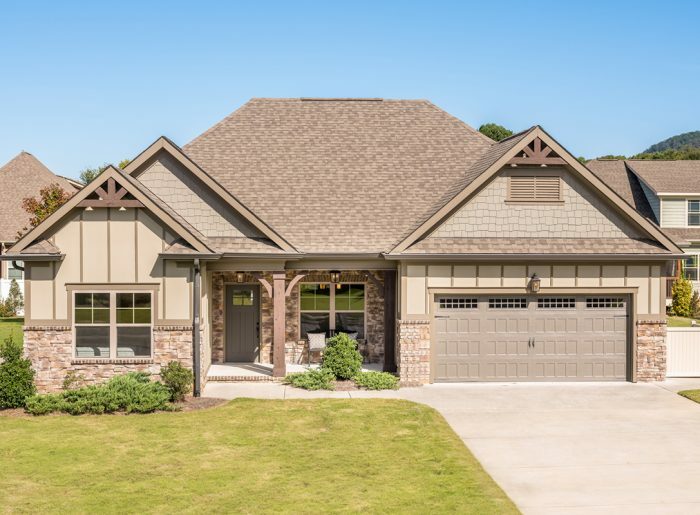 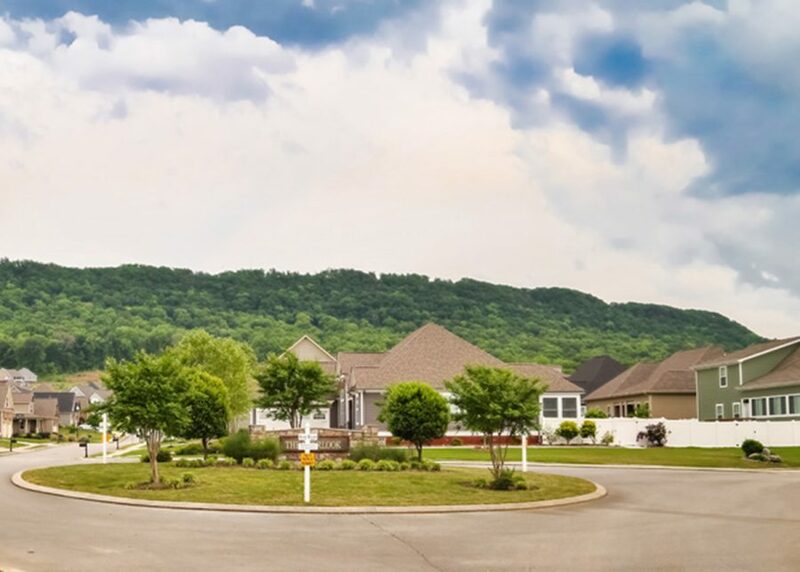 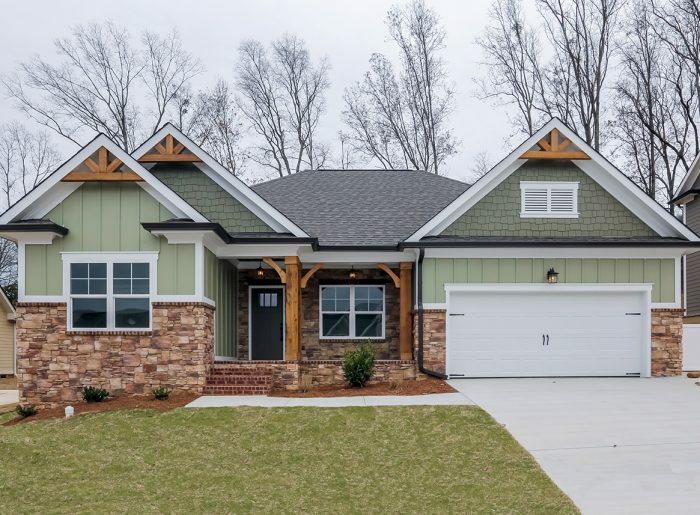 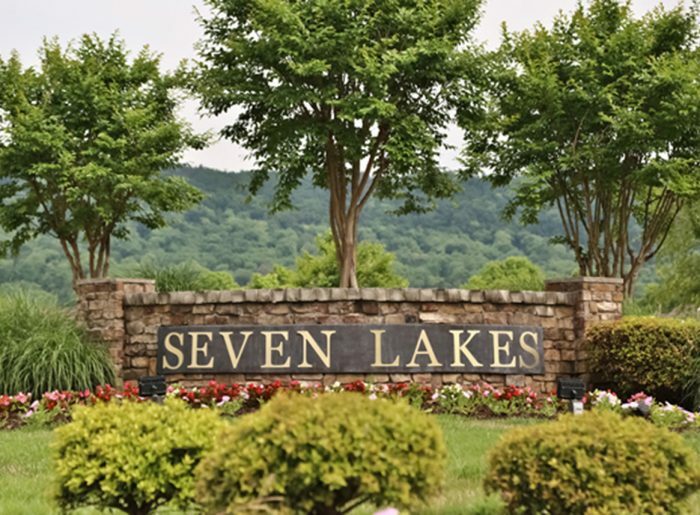 Seven Lakes subdivision is a premier, gated, residential community featuring Craftsman style homes with gorgeous views of White Oak Mountain as well as scenic views of the valley. 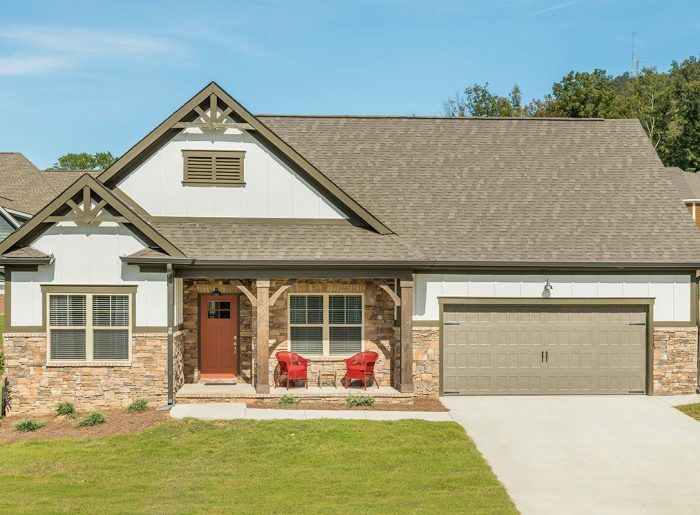 A community pool and clubhouse with a large covered porch are great gathering places for family events or book reading. 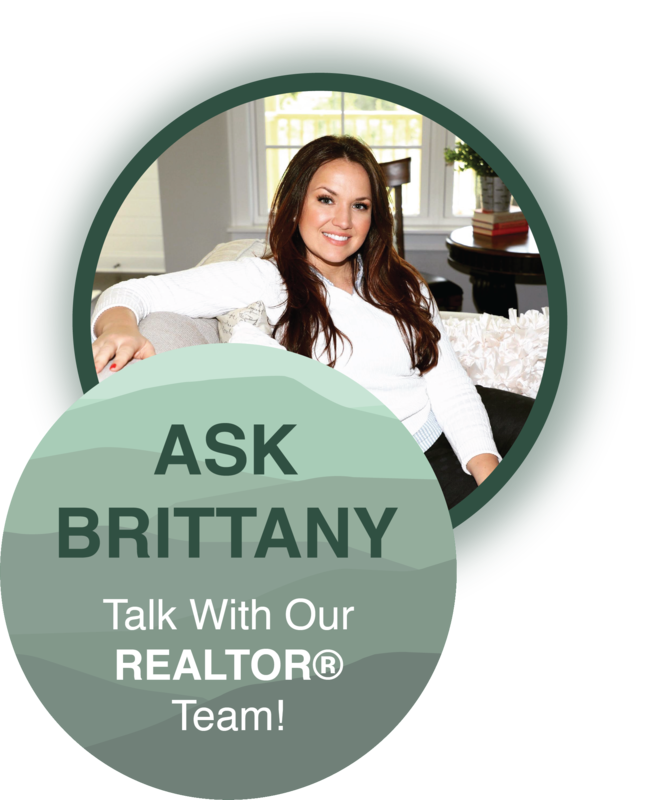 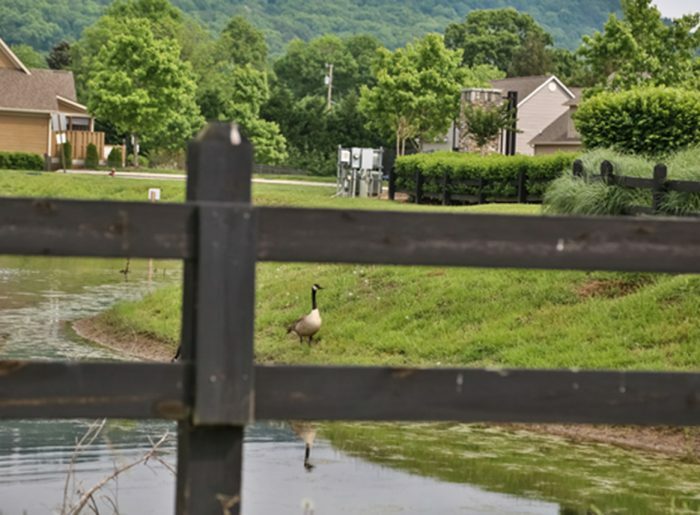 Wide sidewalks, walking trails, and several community lakes – some of which have fountains – invite joggers, bike riders, and those who just stroll to take in the sites and visit neighbors. 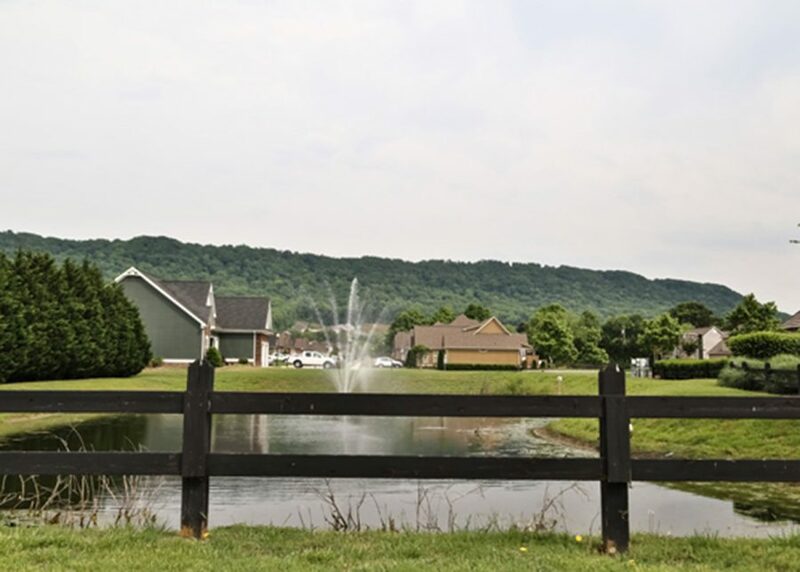 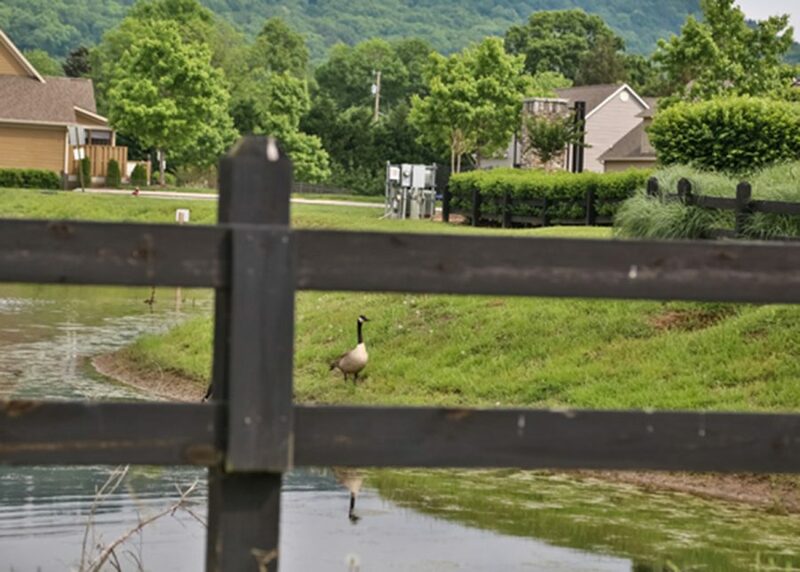 Seven Lakes is perfectly situated to be the escape you want yet conveniently close to everything the booming Ooltewah area has to offer and the shopping district of Hamilton Place. 3B/2B 2,379 sq ft Single Level 9051 Bear Claw Crossing $354,900 Extra large site in low traffic area! 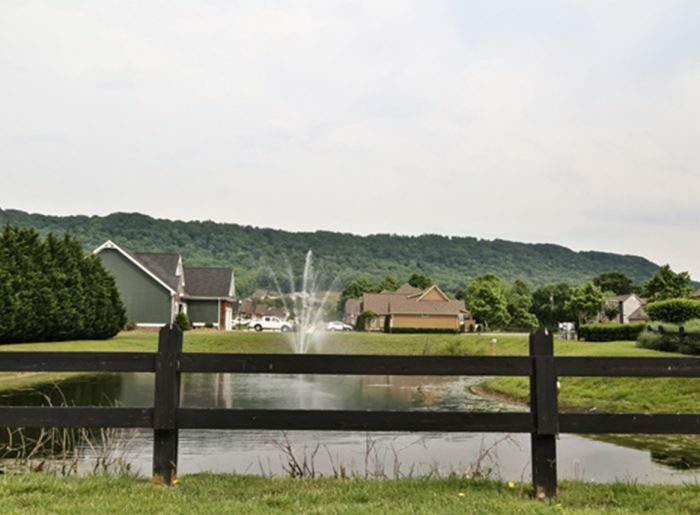 On I-75 take the Ooltewah Exit 11. Turn and go under the interstate to the stop light at Mountain View Road. 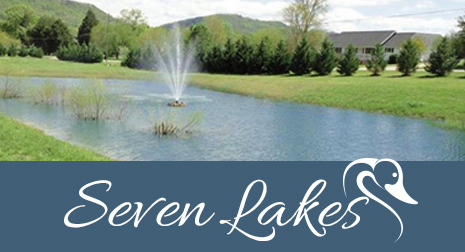 Turn right, follow approximately 5 miles – Mountain View Rd turns into Ooltewah-Georgetown Road – turn right on Seven Lakes Road.